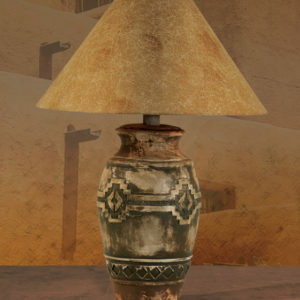 This Hydrocal Table Lamp with Haze Saddle finish would definitely give a feeling of Déjà vu if you ever seen the Southwestern artwork of America. 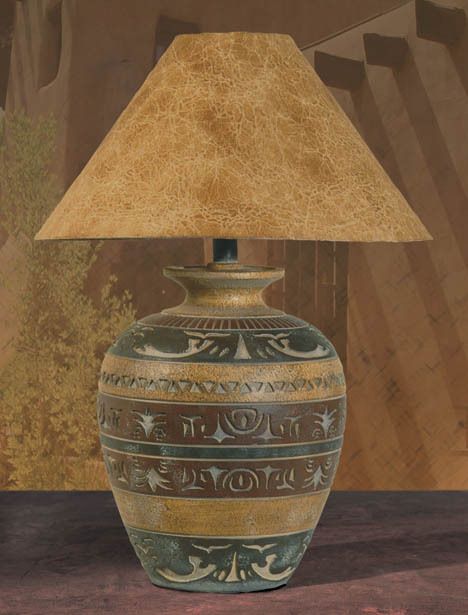 You are not getting to miss the use of subtle colors and the smooth brushwork on the lamp. 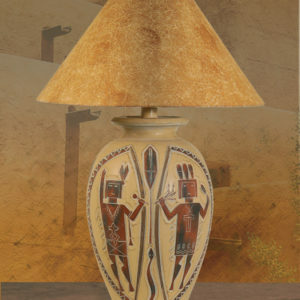 This table lamp is hand painted by the contemporary Southwestern artwork artists. Haze Saddle Hydrocal table lamps will not only serve as a new home décor but would also be an addition to your existing artwork pieces. 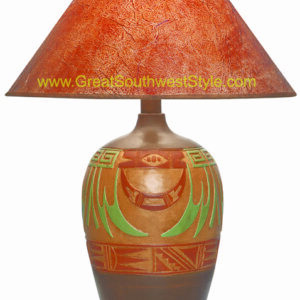 This table lamp is available in the standard size of 30″ and you can easily get it installed at any of your rooms. The table top at the living room or the table top in your bedroom & both can be adorned with the Haze Saddle Hydrocal table lamp. The 6″ x 21″ x 13″ sized shade would give you a chance to enjoy the soothing light effect whenever you switch it on. Round shaped pot with hand painted artwork is something that you will cherish for your life, so do not waste much time and buy it. 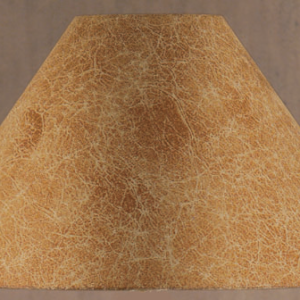 This lamp is UL listed and you can be at peace about the quality of table lamp that you are getting. The best deals are available with us so look nowhere else and add this to your shopping cart.